We've been hard at work helping our class create Christmas gifts for their parents. 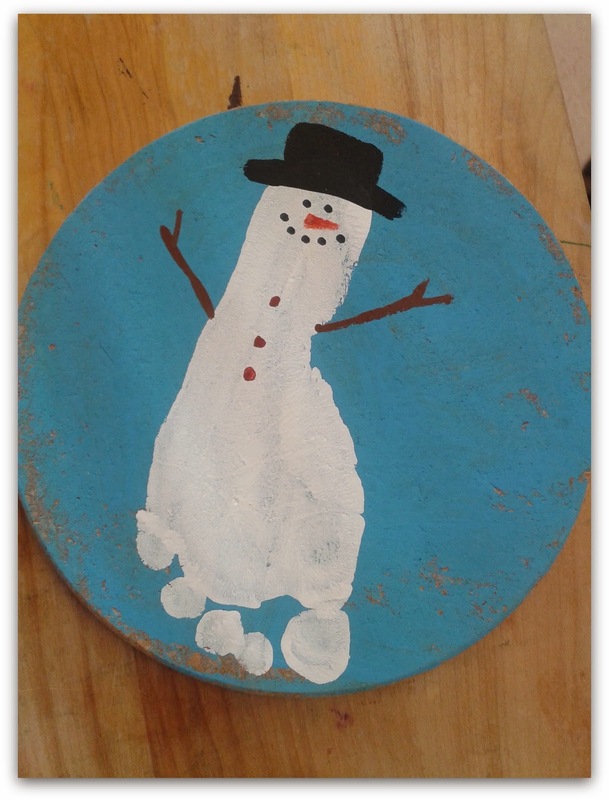 We decided to paint some cork hot plates (trivets) for parents to use on their Christmas table. My daughter made a hot plate for me in preschool long ago and I still have it. And I still use it! 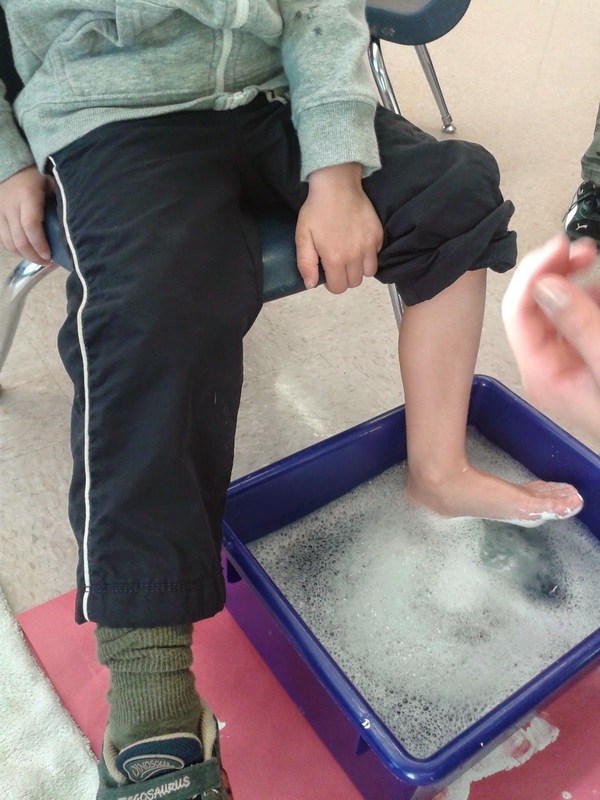 To decorate our project, the children added a "snowman print" - with their foot! 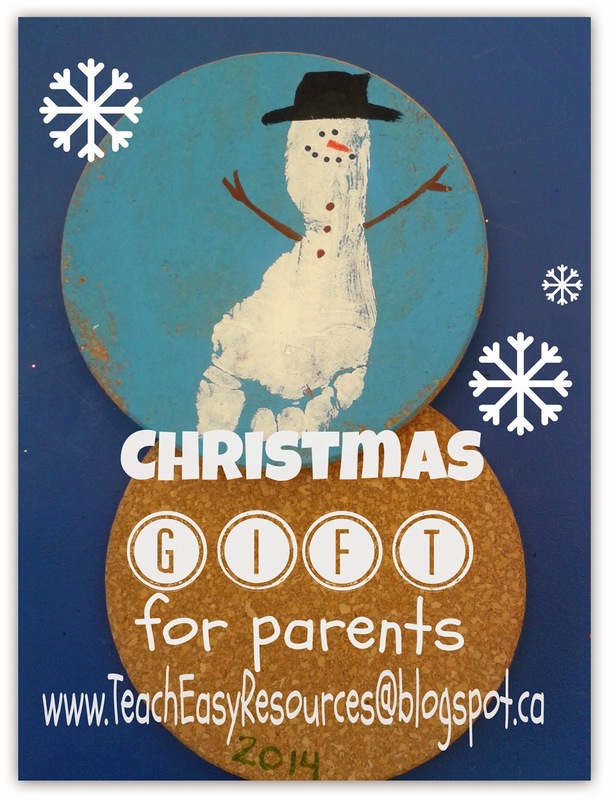 Step 1 - Children paint the round cork board with blue or green acrylic paint. Let dry. This step could also be done by the students if you choose. Once our gifts were finished, the children helped wrap them. 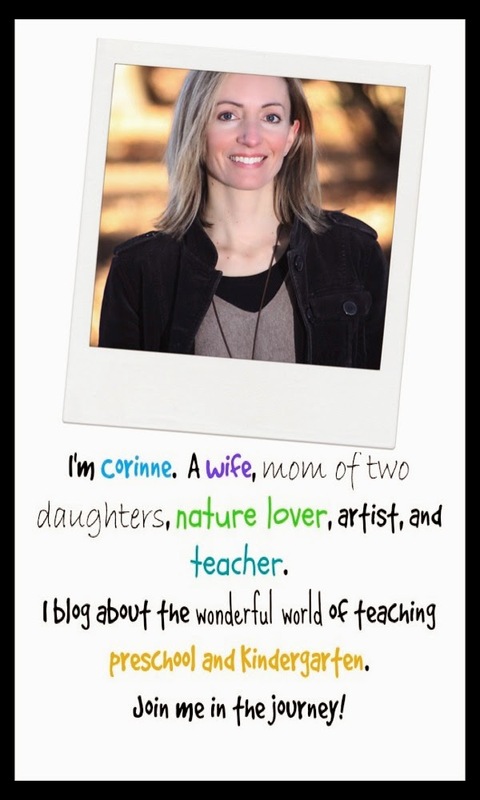 Merry Christmas to you, parents!